Everyone aspires to have the ‘dream smile’ of models or actors. The look of pearly white, straight teeth emphasizes professionalism and attracts the eye of everyone in the room. Get the best possible procedure done for your teeth by opting for the cosmetic procedures from Fairfield Family Dentistry. Bring back the glory of a smile that wins others over when you opt for our dental implants. Have a tooth missing from natural causes or because of an accident? Leave it to us to permanently resolve your issue when we install titanium screw and let it bond naturally with your mouth. We tend to your area of work professionally and offer a FREE CONSULTATION if you wish to receive a cursory screening of entering the process. This is done before any surgical work is done. At one point or another, aging naturally can wear down your teeth and extraction may be necessary. This is where dentures come into the equation. Whether it is partial or a full set, dentures require a lot of healing time for your gums and steps into adjustment for your mouth and jaw. 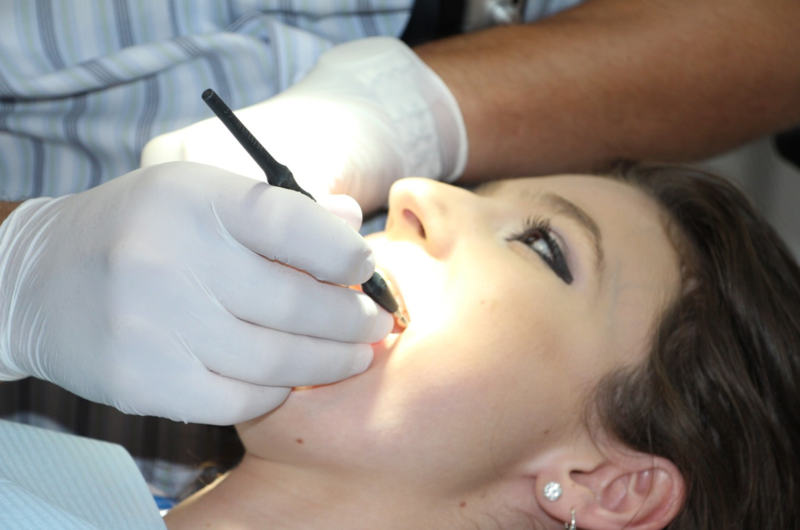 We match the alignment of your mouth with the sets we prepare for the brightest, whitest, and cleanest feel and look. A certain tooth may lose its function or shape and that can be stressful for you. To differ from fillings, a crown or cap covers every visible part of your tooth. We can give you the choice of porcelain, but only with prior repair of that tooth. 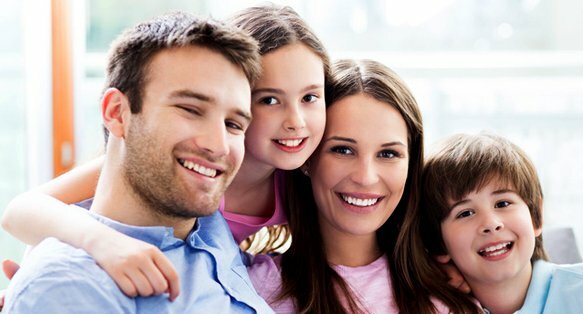 We've been the top trusted professionals since 1983 offering complete dentistry for the entire family. We also offer 24/7 emergency services if needed. Let Dr. Richter and Dr. Johnson of Fairfield Family Dentistry improve your smile today. From cleaning, to white fillings, to porcelain crowns, to implants, we can create the beautiful and healthy smile you’ve always dreamed of. Copyright © 2018 The content on this website is owned by us and our licensors. Do not copy any content (including images) without our consent.